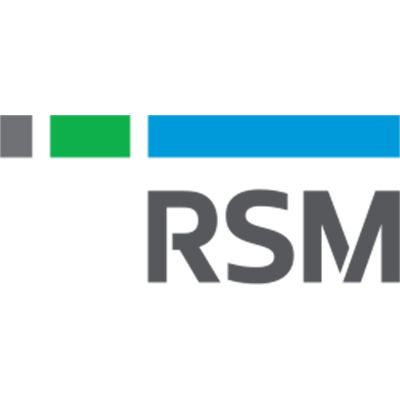 Andy presented an engaging and thought provoking Innovation and Disruption session at RSM’s Finance Symposium day. Andy prepared for and executed the session professionally and it was appreciated by the over 200 attendees on the day. Thanks Andy. On behalf of the WBN I would like to extend OUR HUGEST THANKS to you for giving up your time last Friday, travelling all the way to Calingiri and taking on a starring role in ‘WE Shine’. It was such a fantastic day – we have been overwhelmed by positive comments, feedback and messages about the entire event. And we could not have pulled it all together without the contribution of our fantastic, professional, industry leading presenters! It really was great to have you there Andy. Your entrepreneurial insights are spot on and you facilitated an ‘action focused’ workshop that genuinely made people think. Not to mention your bravery – being the only man amongst 110 women. Really….thank you!! 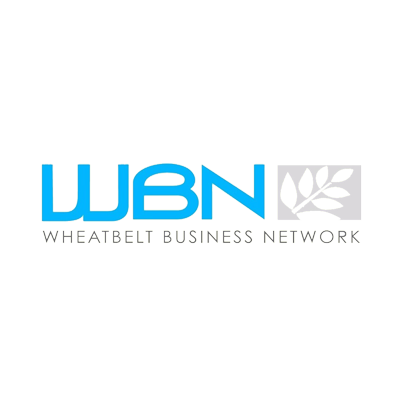 I look forward to collaborating with you again sometime soon – you are officially on the WBN target list!! Andy Lamb is an exceptional presenter and mentor in the innovation space (overused word I know – but relevant to what Andy does and does exceptionally well). I have used Andy in a variety of workshop, mentoring and team building settings that have utilized his extensive background, energetic and engaging personality and overall knowledge of the innovation and entrepreneurial process to build my teams strengths in design thinking, innovation approaches and explore new ways of approaching areas such as smart cities and encouraging entrepreneurial collaboration in government . I would not hesitate in recommending Andy for this type of work within your organisation. Andy has facilitated on the Curtin Ignition program for five years and is one of Perth’s best deliverers in the start-up space. Andy delivers with fabulous energy, he inspires and educates. It is a pleasure to work with such a professional. Andy was recommended to us by a university who had worked with him previously. We wanted to achieve a working prototype of an exciting new piece of software for our vessels and knew we needed help to achieve this. Andy proved to be just the man for the job! Using the Google Sprint method as a basis, but tailoring it to our specific needs, Andy facilitated a week long intensive sprint session with members of both Austal and our university partner. What impressed me most was that we didn’t dive straight into creating the mock up but instead ran through a number of exercises to draw out the underlying customer need. Andy pushed us far enough out of our comfort zone to enable some great creative thinking, whilst keeping the team energised and engaged. We ended the week with a day of customer testing and received hugely positive feedback on the software concept we developed. Since then I’ve lost count of the number of times I’ve used the outputs of the sprint to communicate what we intend to build to customers and others within Austal. None of this would have been possible without Andy’s fantastic organisation, facilitation and motivation throughout the week. Great job Andy and I look forwards to working with you again in the future.